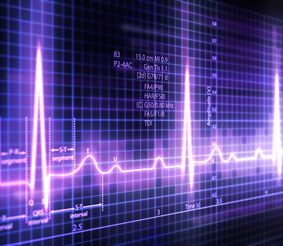 The healthcare industry today relies on electronics at an unprecedented level. Whether it's standard health monitoring devices, advanced M2M tools or something in between, healthcare today relies on technology to help doctors do their jobs more effectively and improve patient quality of care. It's crucial that all electronic components used in healthcare tech are reliable.